Great news everybody! 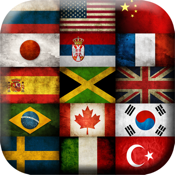 Whether you are a sports fan, you support a country or celebrate your state's national day or some other national holidays, this is the best app for you. Put your face in the hole of one of our world flags and your photo montage is ready! If you want your images to be new and unique, download this app and make photo editing your hobby! Put your face on your country's flag and support your national team! Are you ready for the games? Are you passionate about supporting your national team? If the answer is yes, you're at the right spot. 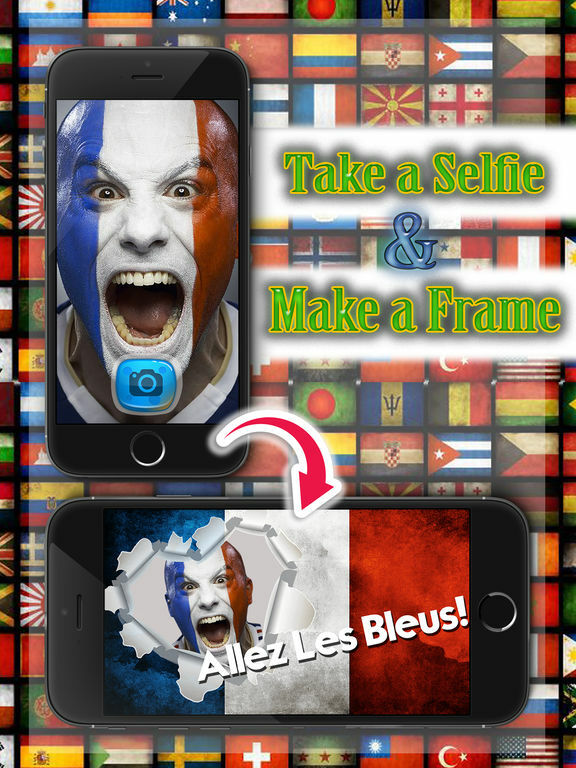 This is the greatest photo framing app made for all those who want to cheer for their favorite team in the best way. 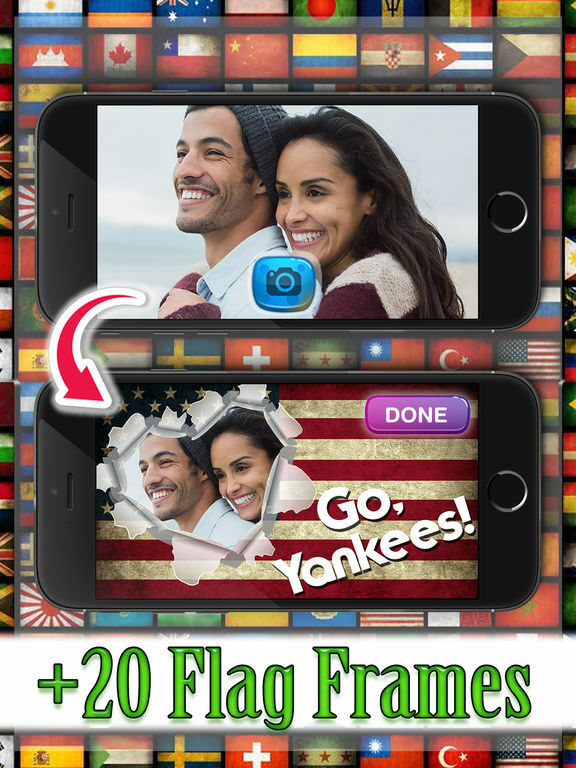 Use your selfie camera and apply some great templates to your selfies, different country emblems like American flag, European ones and many other. Support your national team or some other you like with our country flags. Whichever sport you like our templates are applicable to all of them. You want to change your profile picture? It's a must have application! 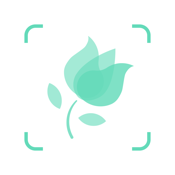 - Decorate photos with beautiful photo effects and templates! 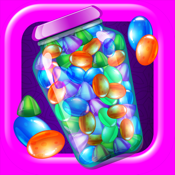 - Select a photo from your phone gallery or take a new one and put the image in a picture frame! 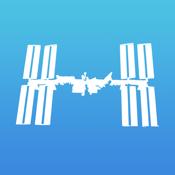 - Zoom, rotate, scale and crop images to fit the structure! 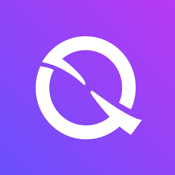 - Edit photos like a pro and have fun! - More than 30 national emblems! - Fast - you are just 5 seconds from a perfect result! 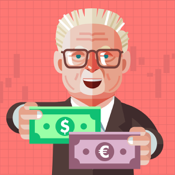 - Share it with friends: post it to Facebook, Instagram, Tweeter or send an e-mail. 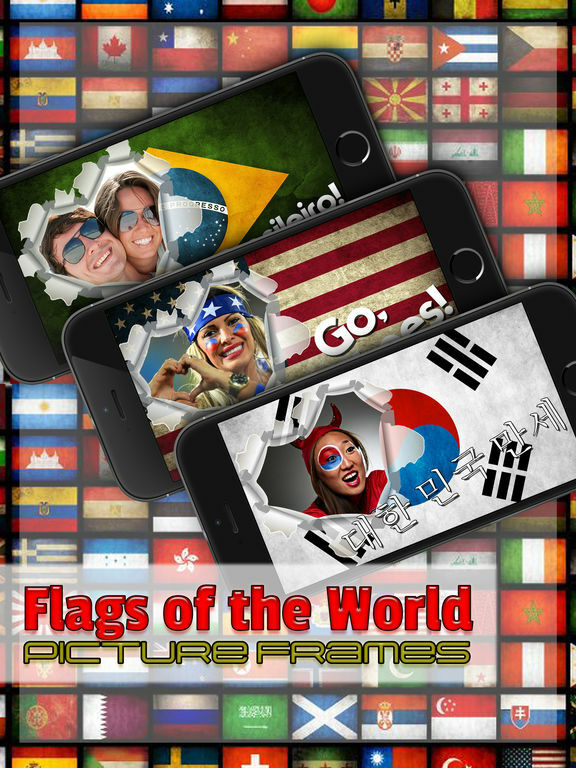 Frame your face and show love for your country's emblem colors! We offer you a unique opportunity to use your state symbol to show everyone your patriotism or even love and support for one of the countries of the world. Everybody will like your new framed pictures and art that you will make.